found a home here in New Mexico with a great supporter of JMHA. This adorable little driving prospect found his home in the summer of 2016. Though she was injured at a young age making her unsound for riding, she found an excellent home as a companion for another mustang. A lovely mare who is going to be a trail riding companion for her adopter in New Hampshire. Thouhgh, she doesn't look too thrilled with the New England winters yet. 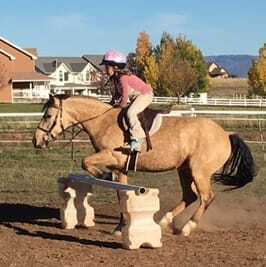 This sweet filly has a wonderful home in Colorado and will learn about ranch work, maybe cutting and being a trail horse. This beautiful black gelding is being completely pampered in his new home. In the future he will be used extensively with the Sheriff's Posse of Valencia County NM. This gentle young man went to a home in 2014 where he is going to be a family horse that will be loved and get lots of attention from children. Tahoe is one lucky mustang, his family decided to adopt another mustang, Rope, to keep him company! This gentle young gelding followed Tahoe to live with their new family right here in Bloomfield, NM. Tahoe and Rope will keep each other company while they grow into wonderful family horses. Juniper is now living in Texas and having a lot of fun with her adopter Jennifer! 2012 bay colt found his home early in the spring of 2014. This pretty bay mare went to her new home in the spring of 2014, where she and her beautiful baby boy are both being adored by their new family! A buckskin mare from the Jicarilla/Carson herd went in 2013 to live in an area not far from where she roamed as a wild horse. She is destined to enjoy the love of an entire family, and her confident nature will make her an excellent family horse. Early in 2014 this beautiful black filly from the Jicarilla/Carson herd fell in love with her adopter(and vice versa). Together they look forward to a future of spending oodles of time together and many pleasant trail rides. This filly from the Jicarilla/Carson herd is enjoying her new home in the spring of 2014, where she is going on regular trail adventures with her human. 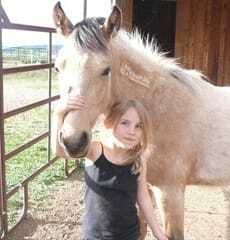 A yearling buckskin gelding from the Carson/Jicarilla herd was adopted fall of 2013. He is being prepared for a long career of trail rides and to be the companion of a little girl who is going to love him very much. This dun gelding from the Carson/Jicarilla. 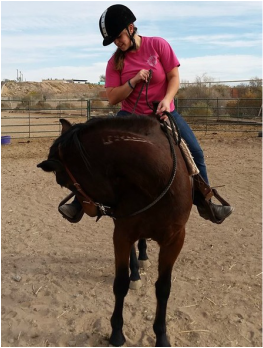 He was adopted in 2013 by a professional horse trainer who will use his help with everyday ranch work. 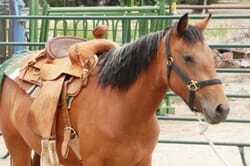 Kiddo will be enjoying chasing cows, riding fence lines,and giving children rides, like every good ranch horse should. 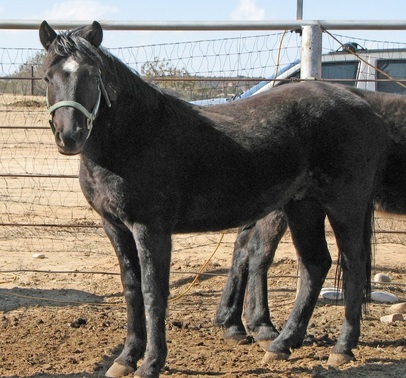 A Black 2 year old gelding from the El Rito herd was adopted in the early spring of 2013. 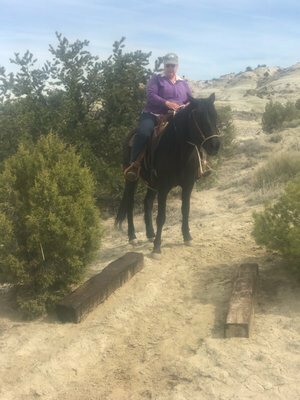 He will be enjoying the life of a country gentleman in western Colorado, where he is on his way to being a light pleasure horse. A dark bay gelding from the El Rito herd went to his new home late in the summer of 2013. Since he has benefited so much by human care, one day it is hoped that he will be able to return the favor and help humans by being a therapy horse. Concho a seal brown two year old gelding also from the El Rito herd was adopted spring of 2013 by one of our own JMHA volunteers. He is still in the process of learning what it takes to live in our world and to understand what his new responsibilities are living with people. Sally/Dixie enjoying the domestic life.